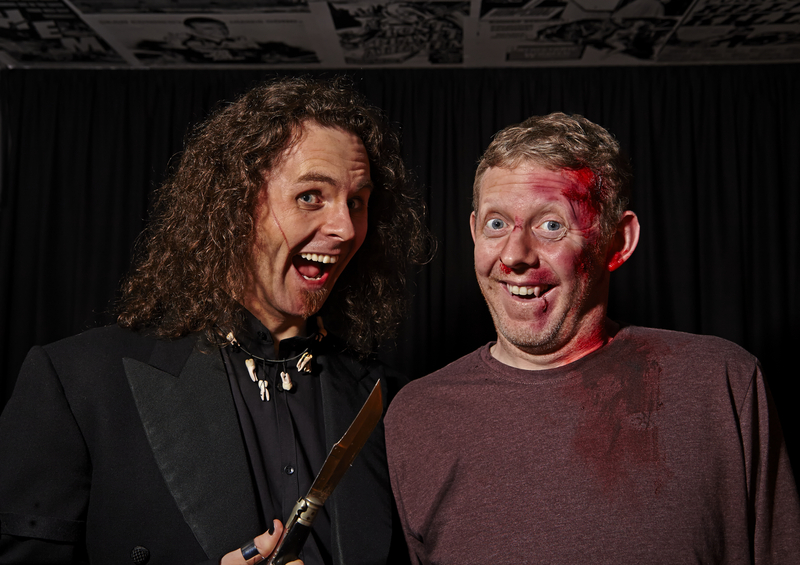 With 13 days to go, we’ve hit our crowdfunding target to shoot episode 4 of our series! If you’d like to support us you have until the 28th of February to grab a perk and be a part of the show. The more money we raise, the more episodes we can potentially produce. Episode 4 is in pre-production, with auditions for the role of Alexis taking part on the 20th of February, before filming on the 19th and 26th of March. We’ll be appearing at the Capital Sci-Fi Con on the 27th and 28th of February, with a panel at 12pm on Saturday. So come along and meet some of our cast and crew! Once episode 4 is complete, we will be focussing on the rest of “Volume 1”, comprising of episodes 3, 4, 5, 6 and 7. We also have two stand-alone episodes written by award winning writer Roland Moore and “Wolfblood” writer Hannah George. 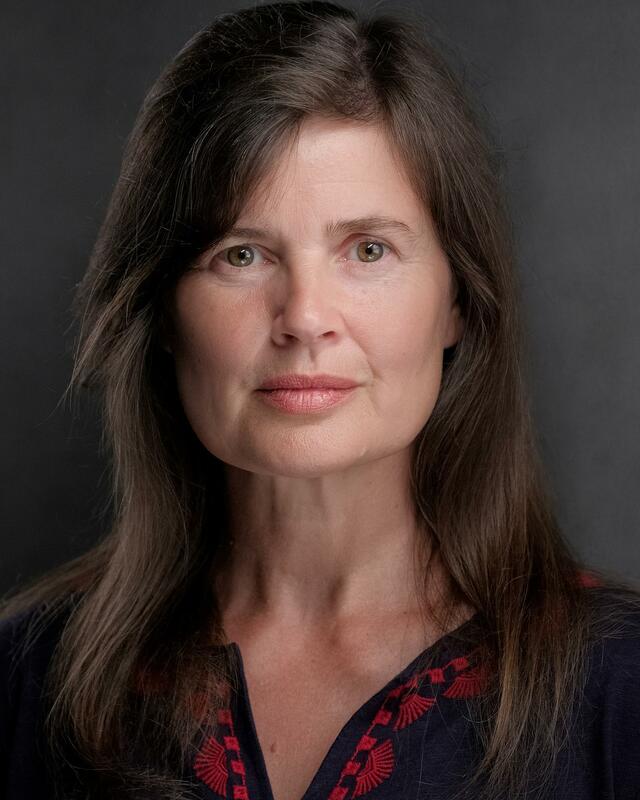 “Doctor Who” companion Sophie Aldred joins the cast of episode 4, playing Tina Hedges, the aunt of new PITS member Maya, played by Ellen Patterson. Sophie joins returning cast members Ellen, Kenny Boyle, Chris Bain and Billy Kirkwood. In episode 4 we meet a grown-up Alexis, a powerful werewolf last scene in “Preparing the Weapon“, cutting loose and having some fun, when something takes over her and her dangerous werewolf abilities rise to the surface. When Maya and Martin arrive on the scene to investigate, emotions boil over between the pair, forcing Maya to storm off, leaving Martin to continue the investigation. When Maya meets her Aunt for a coffee to cool down, her entire world is flipped on it’s head.